Our practitioners are experienced and knowledgeable; we are dedicated to evidence based medicine and advancing our clinical experience. We want to share what we have learned with you and most importantly we want to have some fun. Knowledge is power. Come and join us for an interactive learning experience. 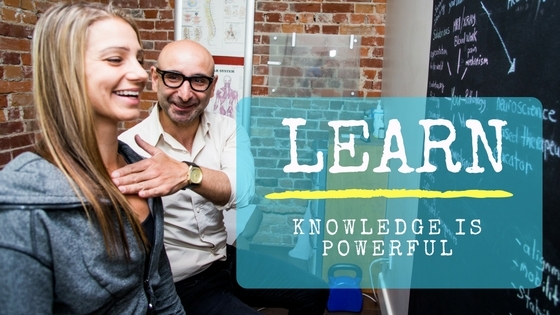 IHI is downtown Toronto’s leading integrative health clinic, located in the historic King East neighbourhood. We believe that great health enables empowered authentic living. Our team of experienced practitioners are dedicated to listening to you, understanding your needs and providing you with the comprehensive health resources you need to succeed. These are our seminars. By learning the resets that are most desirable for your brain, training your intellectual stamina, and engineering robust control through individually tailored strategies, you will be better able to proceed in your life with more confidence, calmness, and clarity. 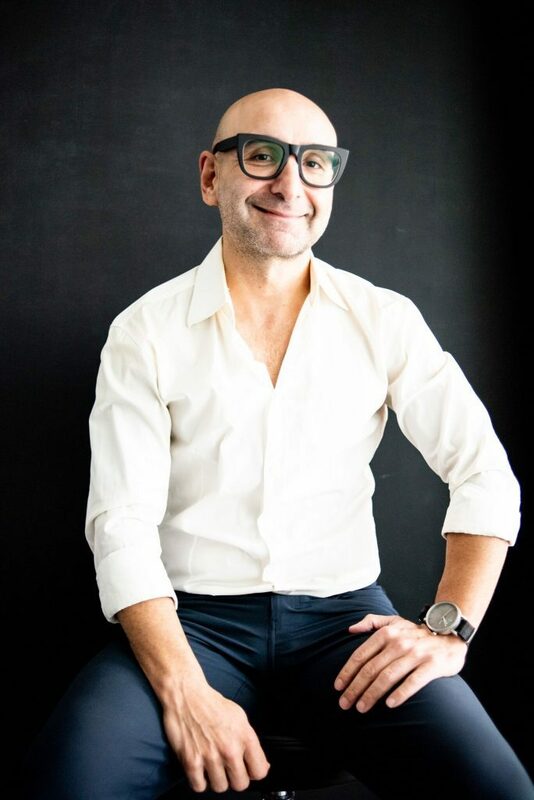 We invite you to join Dr. Tabrizi in the Brainfullness Experiment! 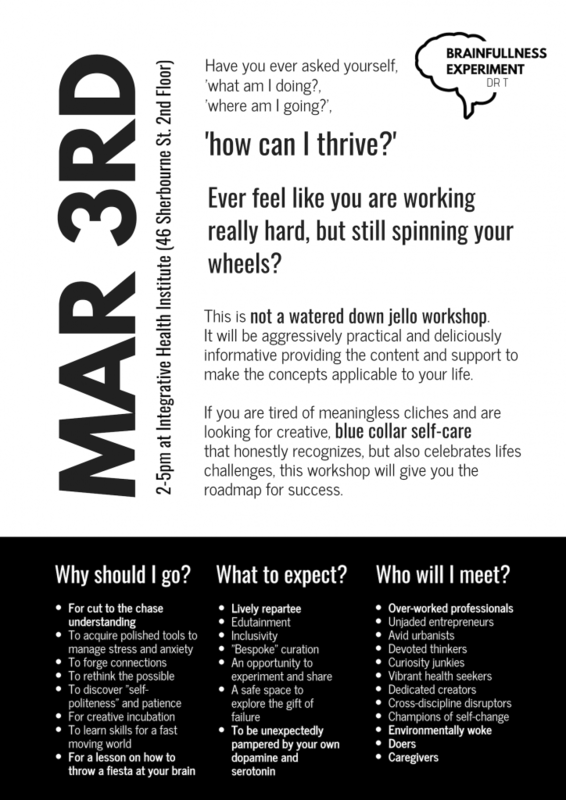 Click here to register space is limited. 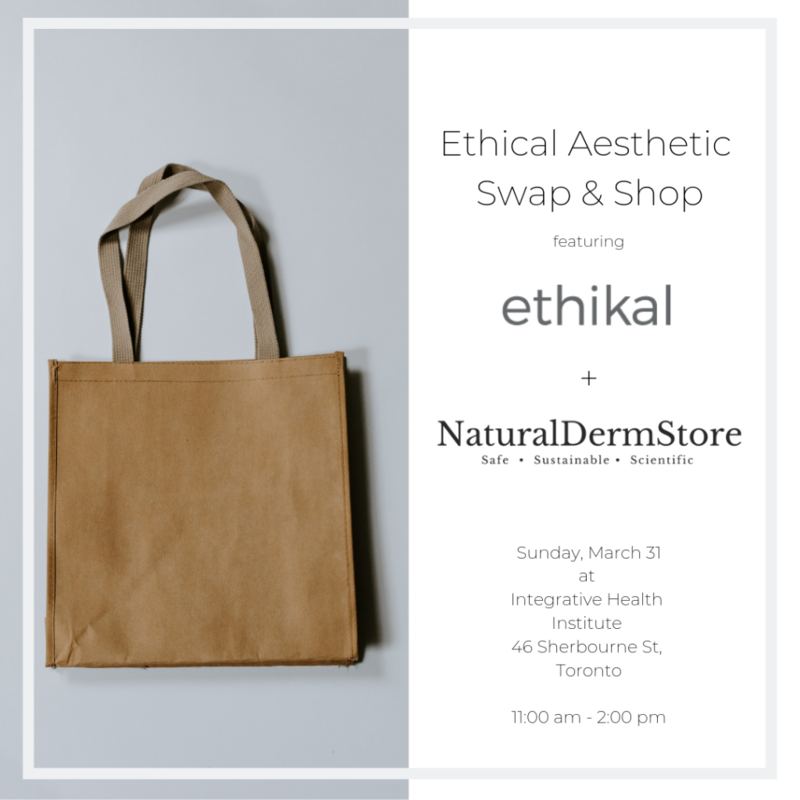 Join Yvette Marcek RMT and Dr. Jen Newell for the Ethikal + NaturalDermStore premier Swap & Shop Event at the Integrative Health Institute. The NaturalDermStore will be featuring non-toxic, natural skincare and cosmetic products for purchase, curated by Dr. Jen Newell and will be accepting your used and unwanted products to be recycled by TerraCycle. Dr. Newell will be onsite to help determine the best natural skincare products for you to help you make the transition to a healthier personal care routine. Ethikal is hosting a clothing swap, so bring up to 10 clothing items that you will not miss: tops, bottoms, dresses, belts, shoes, jackets or purses, to trade in and freshen up your wardrobe. Anything items left behind will be donated or recycled by Textile Waste Diversion. Ethikal will also be featuring some of their incredible ethically sourced fashion collection for purchase, if you want to enhance your look and make a difference.